Through Urban Ignition, our passion for dance is shared with thousands of students internationally. 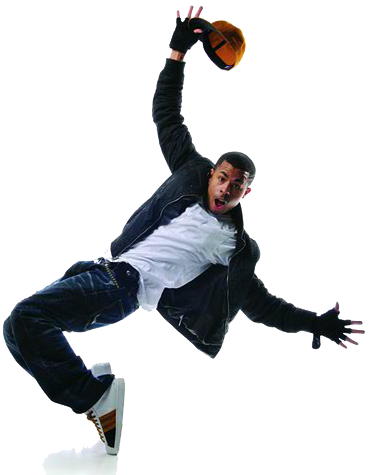 Urban Ignition provides each student with solid technical training, performance training, and the platform to create, achieve and grow as a dancer and artist. The syllabus is fresh, vibrant and accessible for all ages and abilities from beginners to advanced. 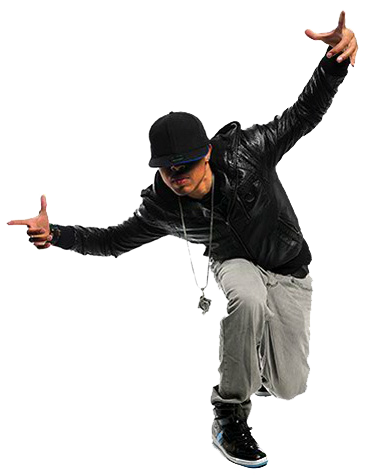 Clear training videos with rear views and slow-motion options enable teachers to easily learn and teach hip hop fundamentals to students from Foundation Level to senior levels. Urban Ignition is an examination based syllabus, it is compulsory for all registered studios to enter Urban Ignition students for examinations or assessments annually. Please note: choreography is prohibited for use in open classes. The levels are made up of a series of exercises including arm and foot combinations, travel & turns, isolations, tutting, floor work, amalgamations and dances. There is opportunity for the teacher to stylise some of the exercises with their own head and arm-lines. The teacher notes advise where this is possible. The teacher sets the Teacher Dance and must incorporate compulsory steps. Students can enter the syllabus at any age (and ability) at a level recommended by the teacher. Please see age guidelines above. Candidates sitting Level Ten onwards must have sat and passed the previous grade as a prerequisite (Level Nine). It is compulsory for registered teachers to enter their students for examinations annually. Examinations are held in the third term of the school year (June/July/August/September) in Australia and New Zealand. 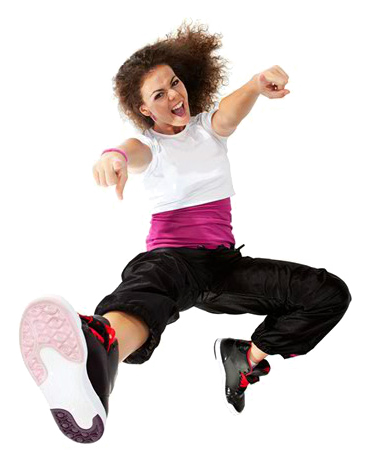 Any student who has had dance experience should be placed in a class at the recommendation of the teacher. Teachers are able to set their own music from Level Four upward with the exception of the isolations and Set Dances. Recommended BPM (beats per minute) for each exercise are provided in the teaching notes and music is shown in the teaching videos. It is the responsibility of studios to have their own studio music license for classes. Freestyle work is included to encourage freedom of movement in junior levels. The examiner provides the music for the freestyle. Students should prepare for freestyle work seeking to show musicality, use of the floor, use of levels and variety of steps. Crew choreography is incorporated from Level Four. The teacher, or crew, sets the music for this component. Crew work is an integral part of Hip Hop dance culture and allows the group to work as a team without teacher involvement. The crew should show formations, creativity and teamwork to perform a set with their own personal 'flava'! Time limits are detailed in the teaching notes. The teacher provides the music for student choreography (the same music must be used by all the students in an examination group/grade - ie. no indivdual music as student choreography is usually seen in pairs). Time limits are detailed in the teaching notes. Solo Seal is the final examination of the syllabus in which the dancer showcases their training and choreography in a final performance examination. An audition amalgamation is set by the examiner and taught to the candidate/s at the beginning of the examination (the dancer to wear appropriate class/audition dancewear). Candidates then have three self-chroeographed dances to perform, each with a change of costume.